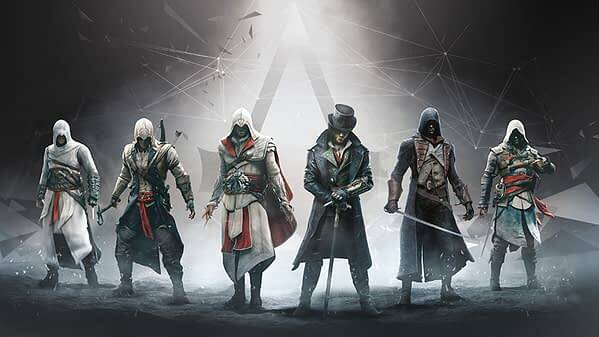 Ubisoft has talked about new technology and the service nature of games and that series like Assassin’s Creed and Far Cry could have multiple worlds added to a base product over time. Ubisoft has a great history of supporting its games. In its more online-focused ventures like Rainbow Six Siege, The Division, and For Honor, they have all seen support that made them successes over time. Ubisoft has shown that with time and care, a game can be salvaged and turned into something incredibly popular. We will have technology that will break the [current] limits of memory, for instance, because of new technologies that are arriving. We would be able to – in the same world – have several historical periods, for instance, in Assassin’s Creed, and use the Animus to travel from one to the other. Or have different areas of the world linked by travel systems, so that a Far Cry game or a Watch Dogs game could happen in different countries in the same experience, seamlessly. While I don’t suspect this will happen anytime soon, this is a potentially exciting idea. Instead of continually buying whole new games each year from a franchise, Ubisoft could just add to a game over time, adding new expansions and stories to one platform. There are pros and cons to that sort of model, but it is certainly an interesting prospect.